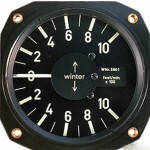 EASA Form 1 is supplied with all Winter precision instruments. 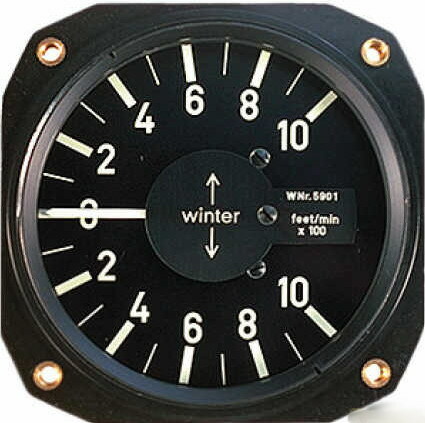 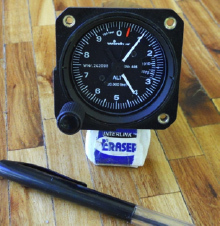 Winter manufactures altimeters, airspeed and climb indicators in 57mm formats, all with EASA Form 1. 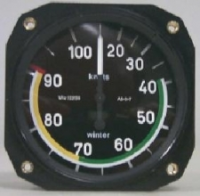 These are ideal for panels dominated by dual EFIS and navigation displays, where primary backup instruments are still required.